Mercedes-Benz, Toyota, Nissan and Fiat are among the manufacturers to issue vehicle safety recalls in September 2017, with airbag problems, faulty power steering and fire risks among the concerns. The largest recall in September is for the Mercedes-Benz GLE, GLS and E-Class, with 5121 recallled because the power steering may deactivate. Behind that is the Toyota Hilux – 4267 of which may have had the wrong airbag fitted when recalled for a previous airbag problem. Additionally, 1168 Fiat Puntos are being recalled over possible seatbelt pretensioner issues. 1615 previous-generation Nissan Micras need to be checked to ensure the ignition switch wiring is secure. 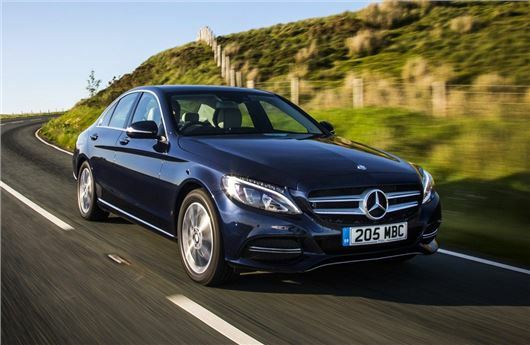 Mercedes-Benz C-Class, S-Class arel being recalled too – though in small numbers. You can see a full list of the recent car and van recalls below. Click the recall for more details on the DVSA website. From information I have gained ,Mercedes steering problems with crabbing judder etc, the only limited correction is to have laser diagonal wheel alignment and have different tyres fitted. Suggested tougher side wall, GY runflat All Season. I have researched a fair bit, and this seems to be the best solution.